If you’re a member of the media working on a story about brain health, we can connect you with the experts at Cohen Veterans Bioscience. Please don’t hesitate to contact us. 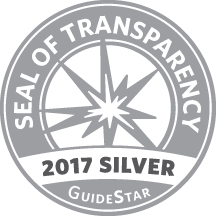 Cohen Veterans Bioscience is a national, nonpartisan research 501(c)(3) organization dedicated to fast-tracking the development of diagnostic tests and personalized therapeutics for the millions of veterans and civilians who suffer the devastating effects of trauma-related and other brain disorders. 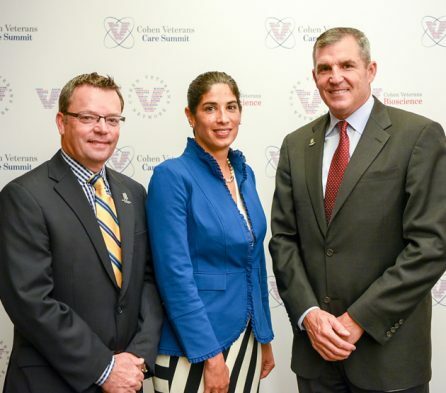 Wounded Warrior Project® (WWP) and Cohen Veterans Bioscience (CVB) announced a shared initiative to better diagnose and treat PTSD and TBI. 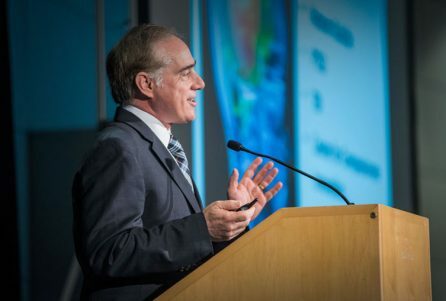 The collaboration, known as Research Alliance for PTSD/TBI Innovation and Discovery Diagnostics (RAPID-Dx), is a public-private partnership led by CVB with WWP supporting biomarker research. 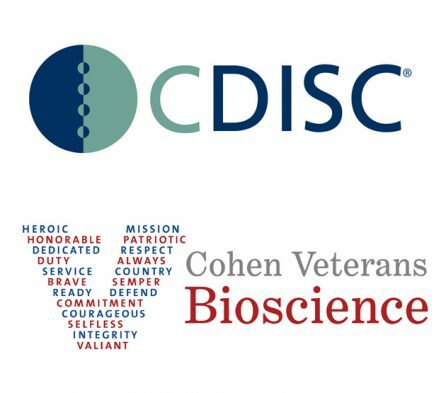 The Clinical Data Interchange Standards Consortium (CDISC) and Cohen Veterans Bioscience announce the availability of a Post Traumatic Stress Disorder Therapeutic Area User Guide (TAUG-PTSD) for public review. 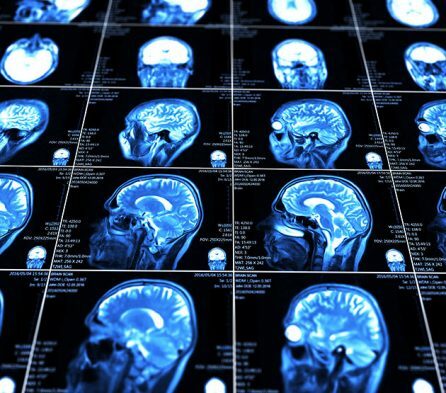 Cohen Veterans Bioscience and the American College of Radiology (ACR) today announced the creation of the first Traumatic Brain Injury (TBI) Imaging Reference Library. The library will be essential to the development of effective clinical imaging tools for diagnosing and managing patients with mild TBI. 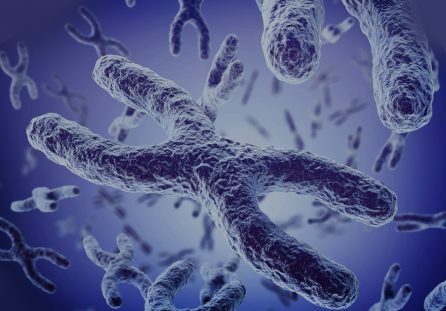 Cohen Veterans Bioscience and the Stanley Center for Psychiatric Research today marked an important milestone towards the discovery of the first population genome-wide significant markers of post-traumatic stress disorder (PTSD) risk. Cohen Veterans Bioscience and the U.S. Department of Veterans Affairs (VA) today announced a new public-private partnership for Biomarkers & Diagnostics for trauma-related brain disorders at the VA’s second annual Brain Trust: Pathways to InnoVAtion event in Boston.